Nineteen-Year- Old Apete Ravudolo could not believe he would get a chance to debut for his hometown Rewa in a major football tournament. Ravudolo guarded the goal mouth for the Delta Tigers against Suva in the opening match of the 2018 INKK Mobile Battle of the Giants tournament at Churchill Park in Lautoka last Friday. He got his chance after Rewa’s number one goalkeeper Benito Waqavou could not make it due to work commitment. Ravudolo said he couldn’t believe that he would get a chance to debut for the Delta Tigers in a major tournament. “I never dreamt of making an appearance at a major tournament like INKK Mobile BOG, “said Ravudolo. “I have been playing goalkeeper for the Rewa youth side for last three years and we have been unbeaten, “he said. Ravudolo said this was a major boost in his football career. “I also thank our coach and officials for having faith me and giving me the chance to play for Rewa. “The Nakelo lad hopes to improve on his mistakes from that match and become the best goalkeeper in the country in future and play for the national team. 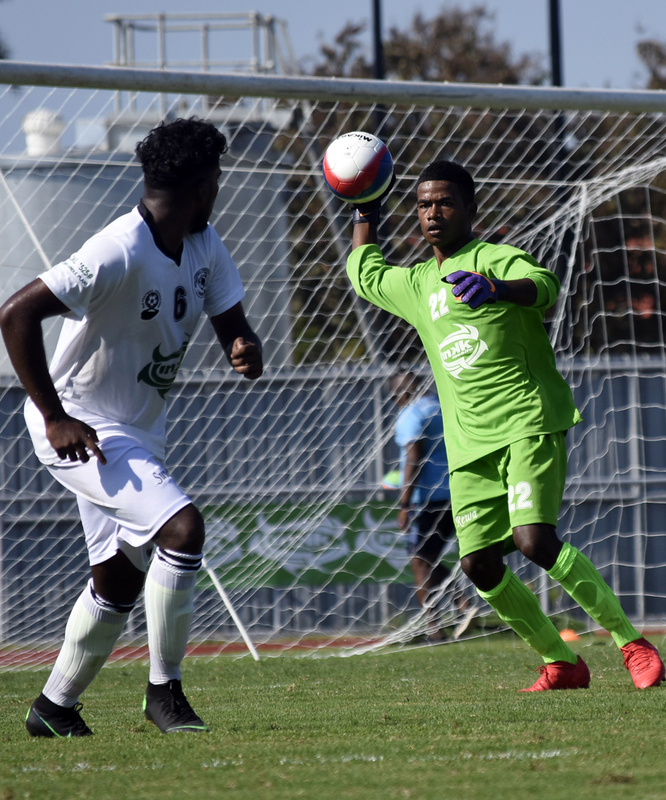 Ravudolo was awarded the player on day one of the 2018 INKK Mobile Battle of the Giant tournament after his courageous performance against Professional Valuation Suva in their 2-1 victory. 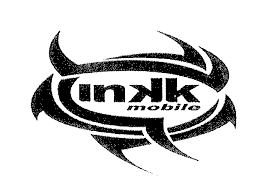 He received $100 talk time from INKK Mobile.